Live the village life you dream about . . . 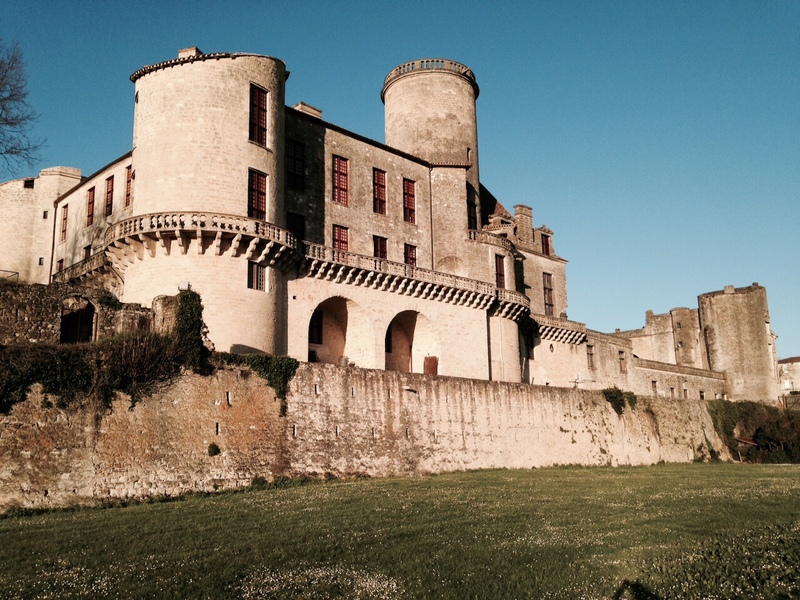 There are still several fall weeks available to rent at the Clocktower Cottage in Duras. The month of September is full of activities and fabulous weather too. Watch the winemakers creat their magic potions at their busiest time of the year. Spend your days strolling through ancient alleyways in search of charming shops and restaurants. It’s perfect weather for biking and hiking. The kids will have gone back to school so tourist attractions, like chateaux, normally bustling in the summer, will be quiet and waiting for you to explore them. There are just so many reasons to visit in September and here’s another one: TAKE 25% OFF THE PRICE OF ANY REMAINING 2019 WEEKS.